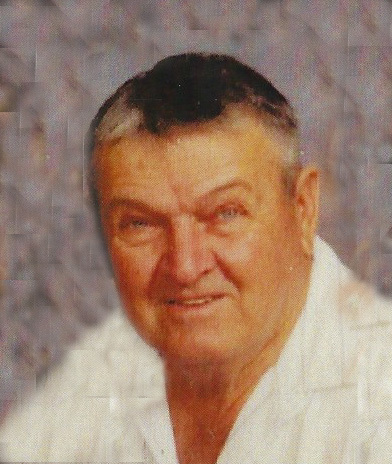 Mass of Christian Burial for Lawrence Krizenesky 93 of Emmett who passed away on Tuesday March 19 in Emmett, will be celebrated on Monday March 25 at 10:30 AM at Sacred Heart Catholic Church in Emmett. Burial will follow at the Emmett Cemetery. Services are under the direction of the Potter Funeral Chapel Emmett. Lawrence was born on December 25, 1925 at Rice Lake, Wisconsin to Adolph and Cecile Krizenesky. He grew up on a dairy farm in Wisconsin. Lawrence married Verna Johnson in 1949. They moved to Emmett, near his aunt and uncle, Charles and Emma Thompson. 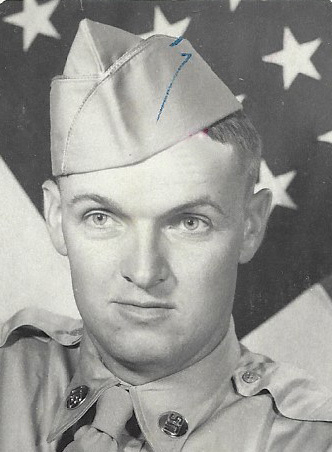 He joined the United States Army during the Korean War. He served in the Signal Corpse as an engineer at Desert Rock Camp near Las Vegas, where they tested atom bombs. After his honorable discharge from the Army he bought an orchard in Emmett. He also was employed at the Unimin Sandplant in Emmett. Lawrence and Jim Terry managed the Western Auto Store until it closed. Lawrence operated his own radiator and welding shop until he retired. He spent his last days at the Cottages Memory Care Center in Emmett. They gave him excellent and loving care which we are very thankful. He is survived by his loving wife Verna, daughter Lois (Tom) Nickle two grandchildren Mike (Kristin) Brown and Marsha (Adam) Lerner, three great grandchildren Josh and Ryan Brown and Daya Lerner. He was preceded in death by a daughter Linda, his parents, and siblings Joe Krizenesky and Alice Cutsforth.